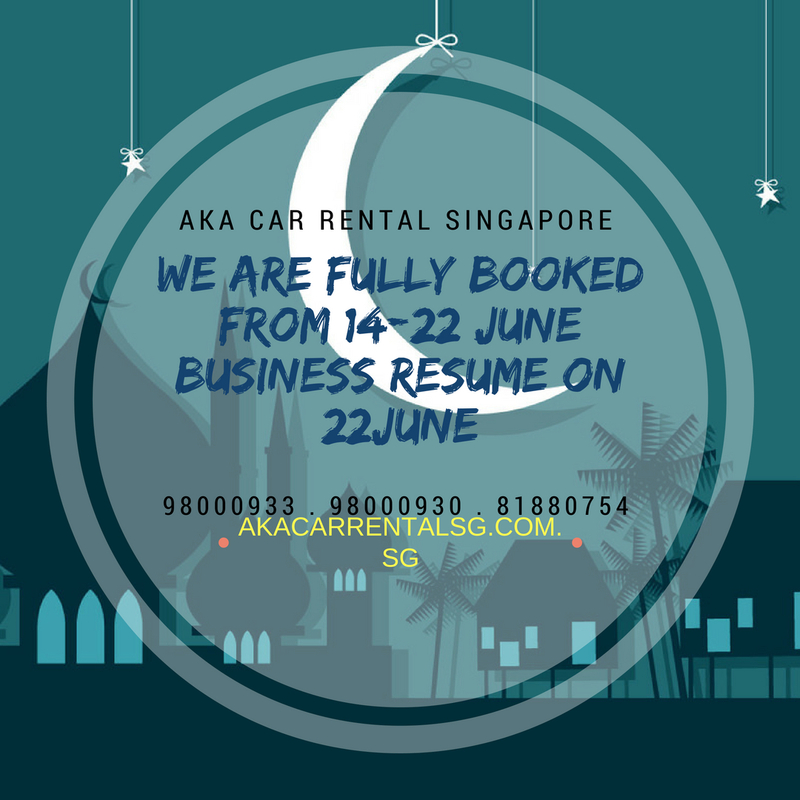 We are fully booked for Hari Raya 14-22 June. our 6th year celebrating Hari Raya together. Business resume on 22 June.